Anticipation of moving into a new home is a joyful and exciting experience. It’s a lot of hard work too besides the financing part - remodeling the old home to put in the market, planning backyard for the new home etc. Finding a good West Boylston remodeling contractor will make our life much easier. The work of locating a contractor starts long before the remodeling projects. Before your search, you need to have a clear plan on exactly what parts of your home need to be done- re-facing the cabinets , painting bedrooms, and replacing vinyl floors with wood flooring or laminate floors for the old house or contemplating underfloor heating systems for part of new home. 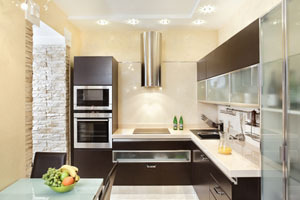 Once you decide the scope of the remodeling projects, the processing of extensive interviewing begins. Some homeowners interview 10 contractors before they making the decision. If you don’t want to go through the time-consuming process, you can should get estimates from at least three contractors and ask that they break down their estimate into sections, so you can see how much each item will cost such as wood flooring for the dining room, laminate flooring for the entry and bathrooms, and how much they will charge for underfloor heating. The common mistake is to choose the first West Boylston contractor they interviewed before looking further. You will make a better decision on which contractor will give you the best deal by comparing the costs on item base. When you talk with a West Boylston remodeling contractor, be sure to ask all the questions you need in order to feel comfortable with your choice. Be sure that you feel comfortable that they can perform each type of flooring you choose, whether you desire wood flooring or laminate flooring and if you wish to use underfloor heating be sure they know exactly what they are doing. It saves money if one contractor can take care of all projects. For quality work, you end up with hiring a West Boylston remodeling contractor for each project. 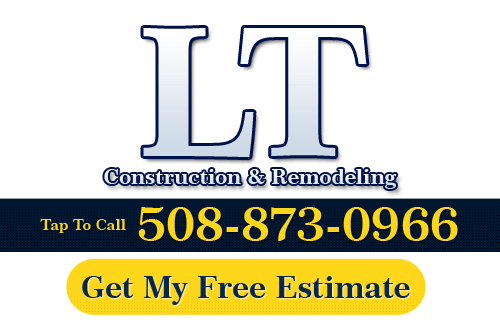 If you need to hire a professional West Boylston remodeling contractor, call LT Construction & Remodeling at 508-873-0966, or complete our online request form.